We are FHA Approved! 70% sold out. Developer has models and a sales office that is open daily from 11am - 5pm. Situated across the street from the expansive 32-acre Margaret T. Hance Park and adjacent to Roosevelt Row, a nationally-renowned arts district, en Hance Park is both a sanctuary and a hub connecting you to boutique shopping, local restaurants, concerts, sporting events, art galleries, and much more. 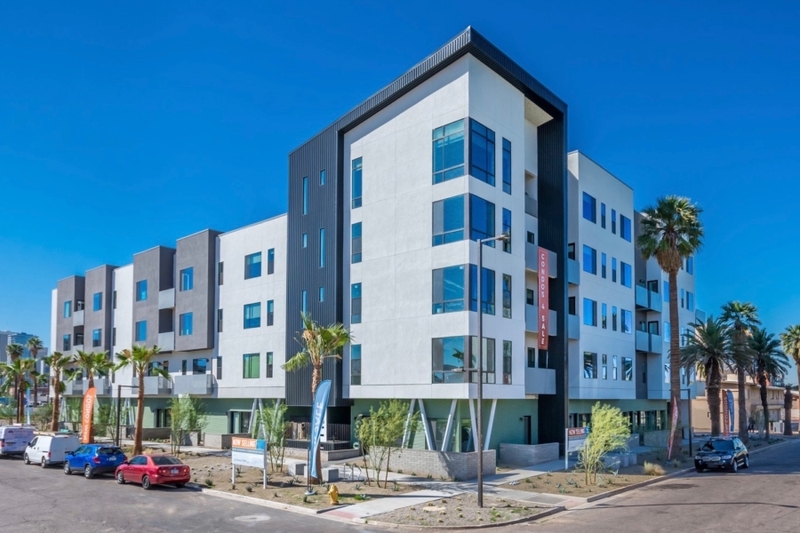 And for those rare occasions you have the need to travel beyond downtown, both freeway access and the Phoenix Metro Light Rail are right around the corner. en Hance Condominiums features 12 efficient floor plans to choose from. One, two, three bedrooms ranging from 490 SF to 1720 SF. The community also features three different Live/Work floor plans.